We transform food-crop waste into valuable natural fiber products. The Agraloop™ Bio-Refinery transforms food crop waste into high-value natural fiber products in a cost competitive and scalable way, providing sustainable and regenerative benefits. 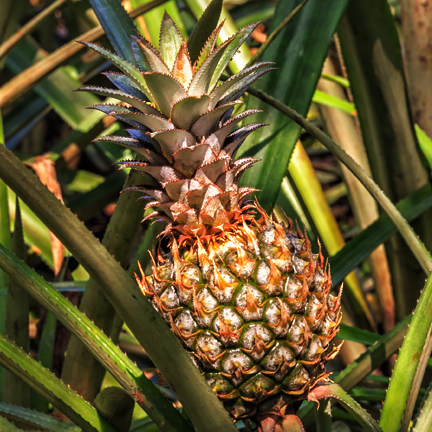 The Agraloop™ can utilize a range of feed stocks including oilseed hemp and oilseed flax straw as well as pineapple leaves, banana trunks and sugar cane bark. Regenerative production of low-cost, and highly scalable bio-materials...Entirely from food-crop waste! 1. 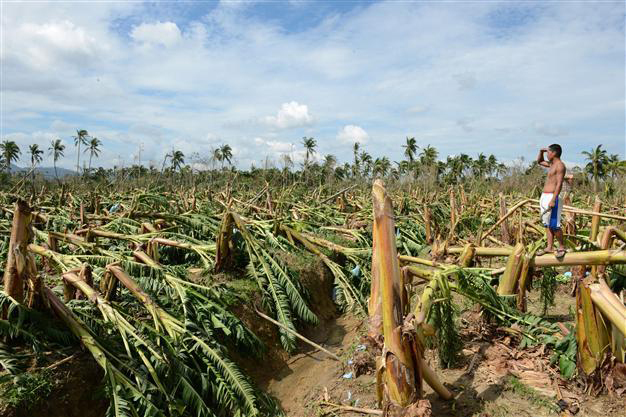 Tropical crop residues are abundant, far too much to compost effectively…This “waste” is simply left to rot creating significant methane pollution and crop disease. MILLION TONS of Banana waste alone, is left to rot annually. 2. 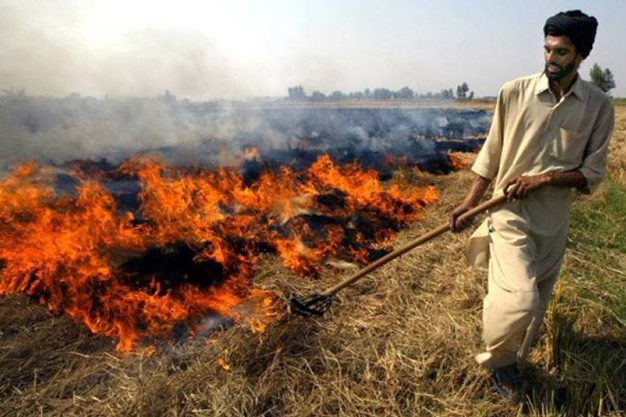 Crop burning attributes to upwards of 10% of ALL air pollution deaths every year. MILLION ACRES of rice straw are burned in India every year. Additionally over 1.5 Million acres of oilseed flax residues are burned in North America alone. We look at these crop residues as valuable resources, rather then “waste”…Turning “problem” into solution by converting waste into resource.